Beautiful location, amazing like minded individuals and incredible food- All this sounds to good to be true in one event right ? Before we attended the Bistro13 Feed Me Experience (Winter Menu) I would have agreed. 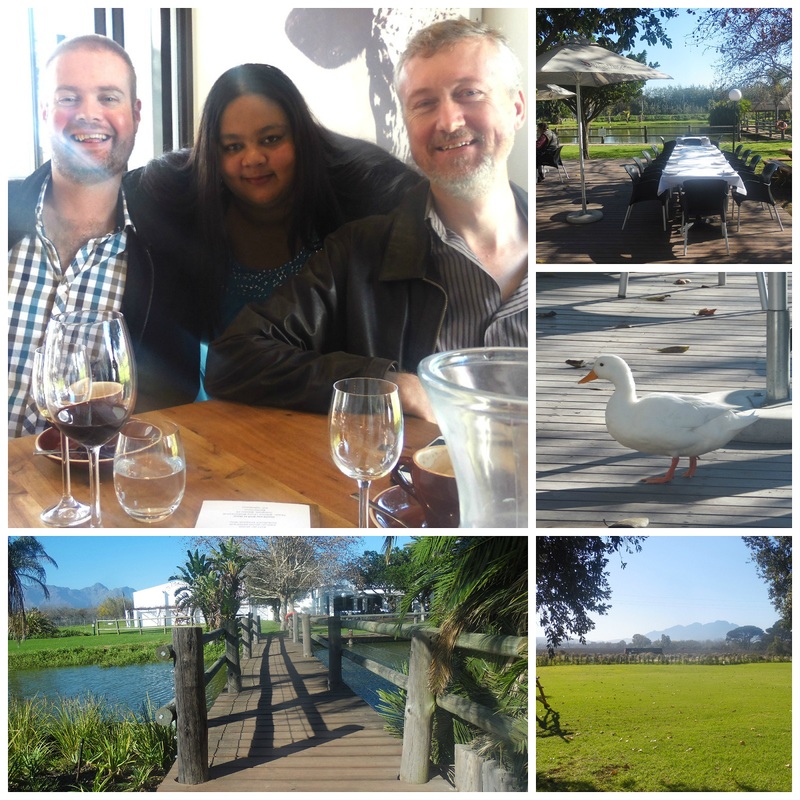 We arrived at Bistro13 which is situated on Welmoed Estate in Stellenbosch at 12:30 ready and eager to taste what the wonderful Chef Nic van Wyk had prepared after researching their menu online before hand. They had two media tables set up with two different menu’s we opted to sit by the menu that had the dish that caught our eye online – braised lamb shoulder, potato and green bean ragout and white pepper sauce. As luck would have it we were seated with some amazing like minded people and we finally got to meet the amazing Darren Combrick owner and social media wiz behind DC Tours. The Feed Me Experience consisted of 5 courses -The course are half portion so although you have 5 meals it’s 3 full portions. There are two pricing options available one with wine pairing and one without. We have to admit this was the course that we were least looking forward to because we aren’t soup people well we weren’t soup people until we tasted this. It was creamy ,rich and simply delicious. From the first spoon, it had you wanting more. The flavour is hard to describe because honestly it was like nothing we have ever tasted before. 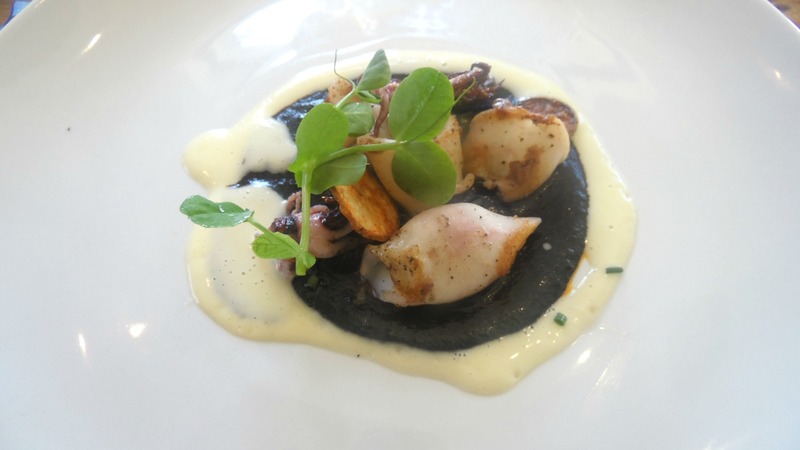 This dish looked like art with the way the black tomato stood out on the white plate and it was so dainty and precise. The calamari was seasoned well and the tomato and pepper sauce had this serious punch of flavour which worked well with the rich, fishy taste of the calamari. 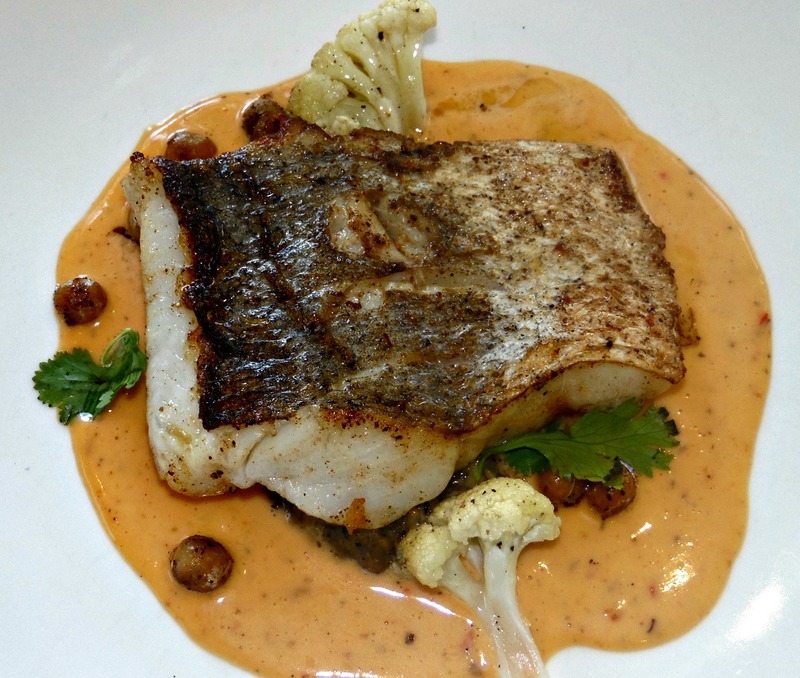 Another very well plated dish, the grilled fish was hake which was served on a bed of baba ganoush with this amazing spicy yet not strong creamy harissa sauce. It was our first time trying baba ganoush and while we our palates had a big job ahead trying to decipher all this new flavours the star of the dish was hands down the amazing harissa sauce. Bistro 13 should consider bottling it and selling it because it is unbelievable. This dish was hands down the highlight of the day all around our table. 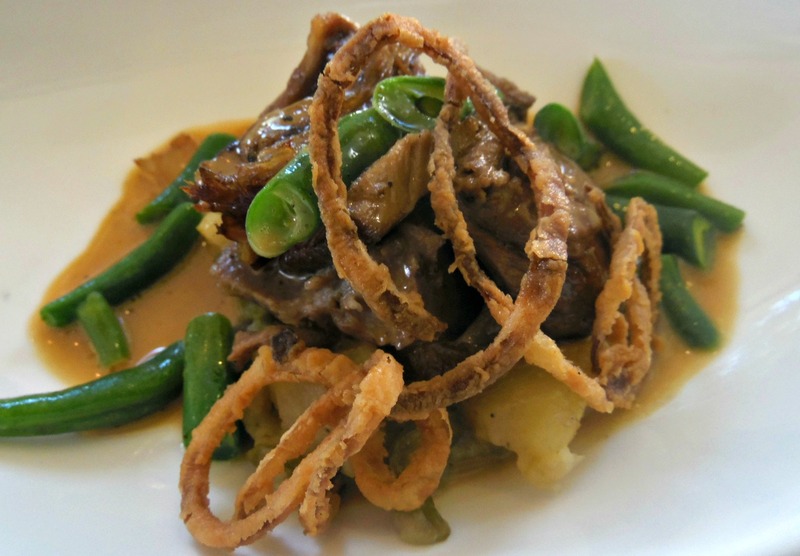 Melt in your mouth lamb with a delicious ragout definitely an “upscaled” version of the family favourite green bean stew. We had the pleasure of speaking to Chef Nic, regarding this specific dish and he went on to tell us that it was a “new” take on a dish his gran use to make for him. This dish is certainly made with love. Bistro13 decided to split our desserts so each couple basically got to try both. This was David’s favourite one, while I wasn’t too keen on it mainly because of the quince being pouched in rose water. I have to say though I thought it was quite unique I’ve never come across poached quince on any menu before. 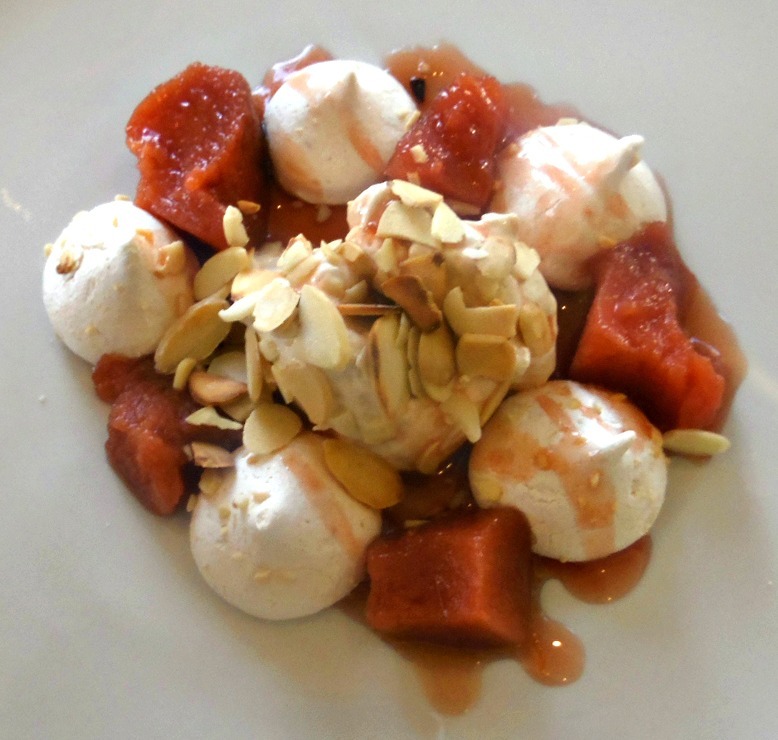 It was perfectly poached, soft and juicy, the nougat was soft, sticky and just the right amount of sweetness with the almond meringue and almonds giving a great crunch factor. 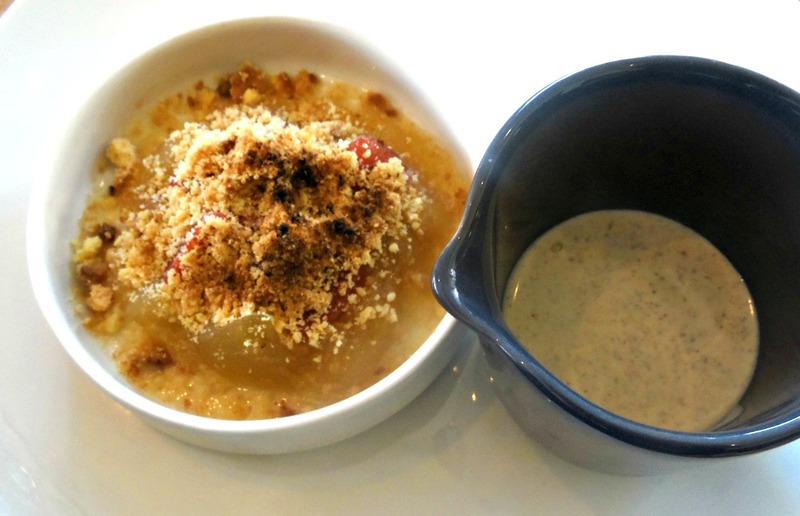 Perfect winter treat, the Apple and quince crumble was delicious. Apple and quince was cooked to just the right consistency ,it was soft but not mushy. 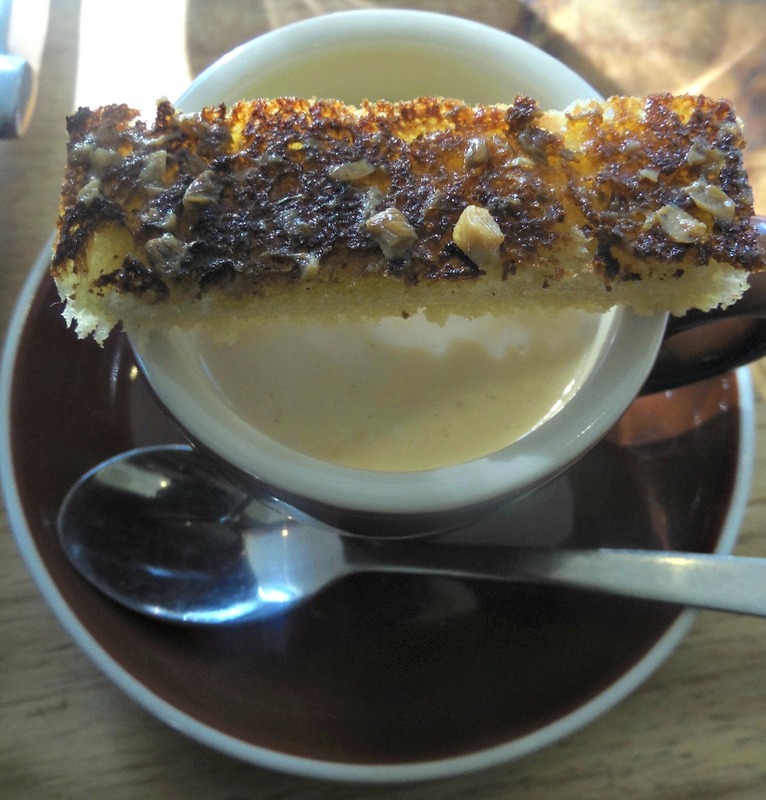 The cinnamon custard was also a first for us, it was rich, creamy yet not over powering and the cinnamon flavour paired well with the apple. 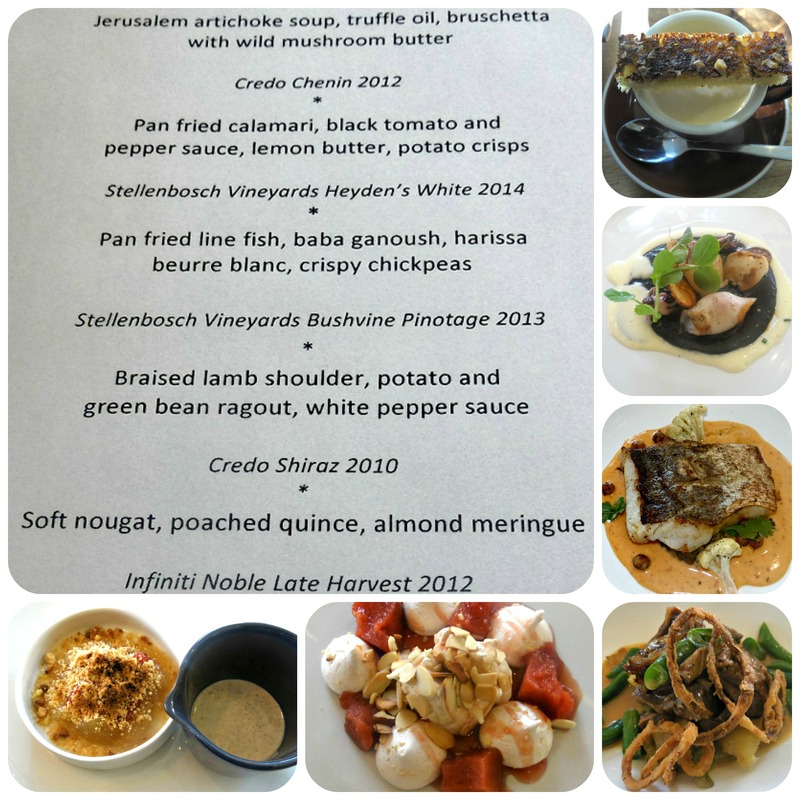 All in all it was an amazing experience and we will definitely be back at Bistro 13 soon and would recommend that if you haven’t been there before, then you should check it out.